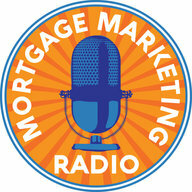 In this episode of Loan Officer MarketingTV we introduce you to a new and extremely valuable resource to share with your Real Estate Agents. 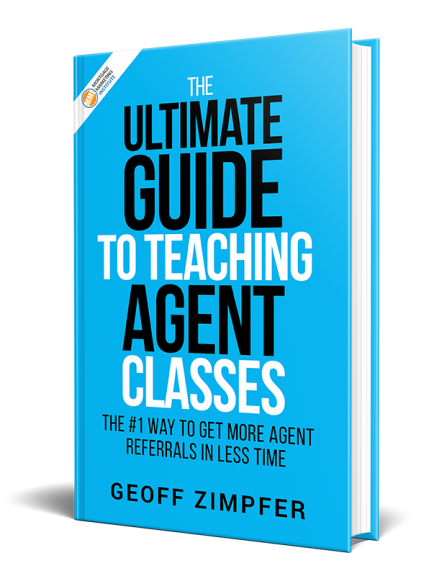 You want to add value to your agents? Make an impact? Separate yourself from the competition and build a long-term, reciprocal relationship?